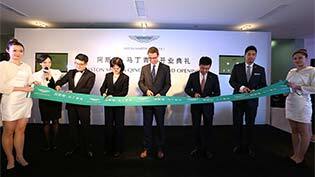 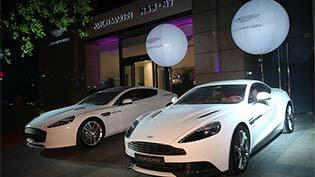 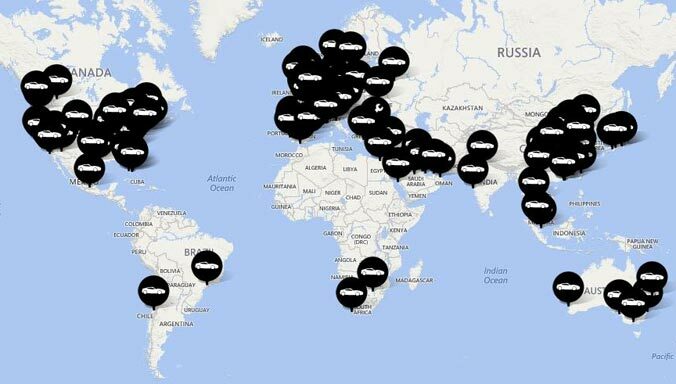 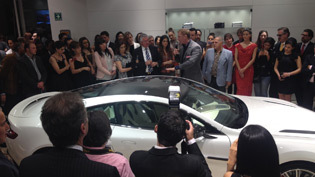 Aston Martin today unveils a new location for its showroom in downtown Beijing. 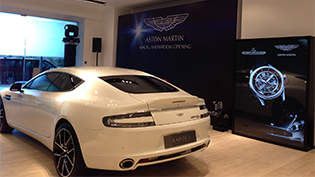 The showroom was previously located on Jinbao Street and has now relocated to the ground floor of the five-star Regent Hotel, also on Jinbao Street. 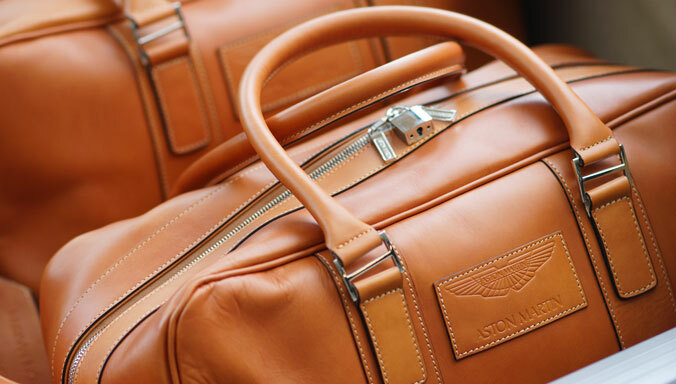 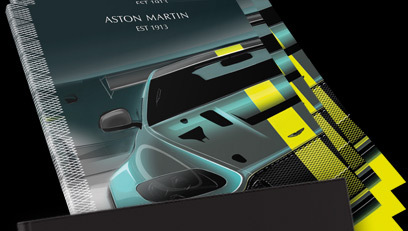 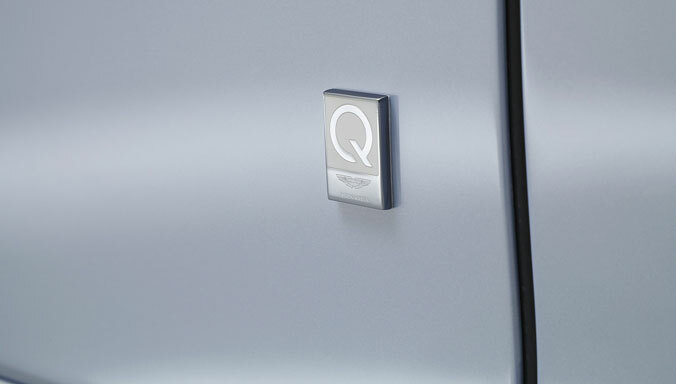 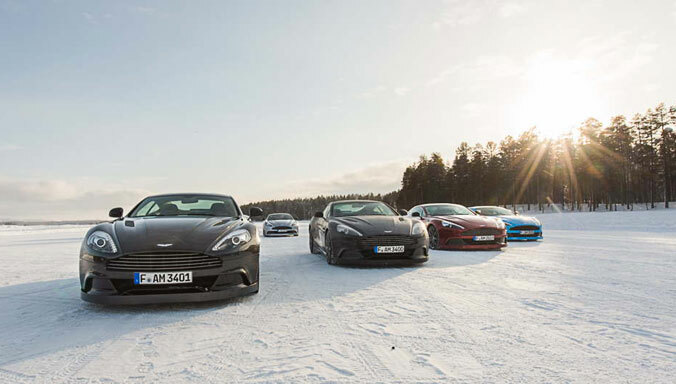 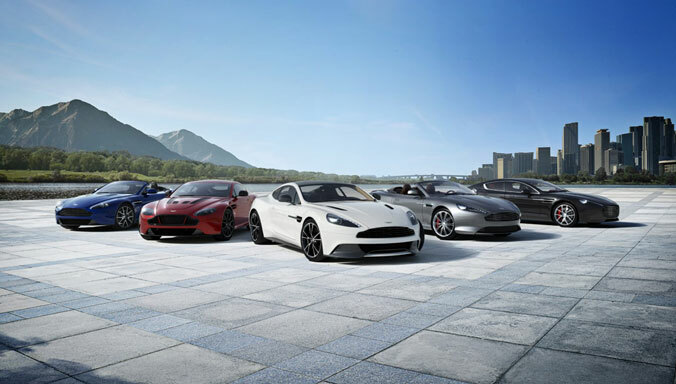 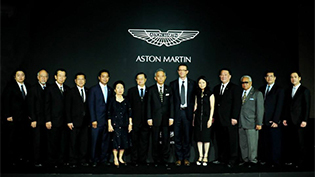 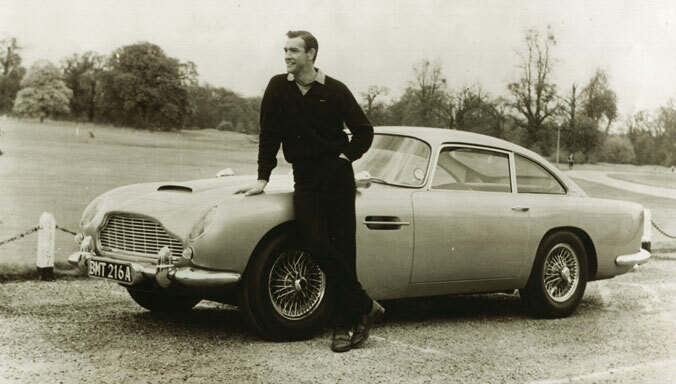 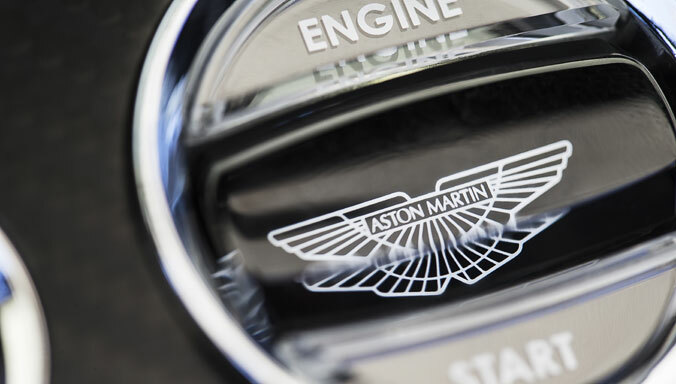 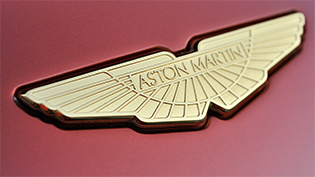 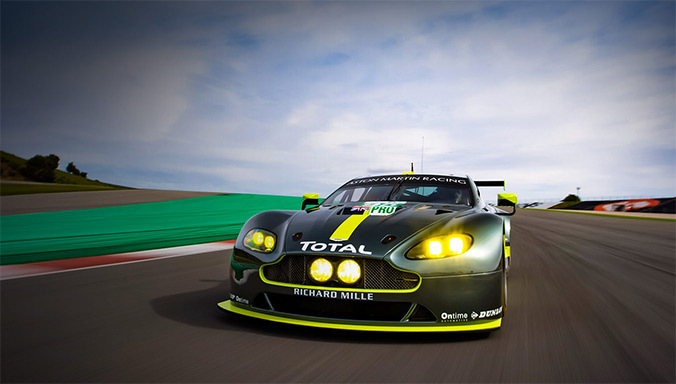 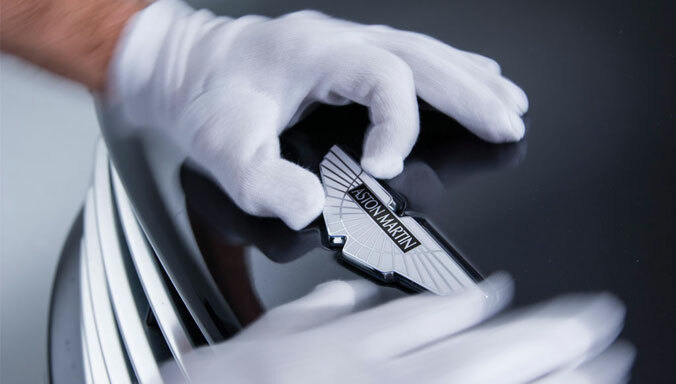 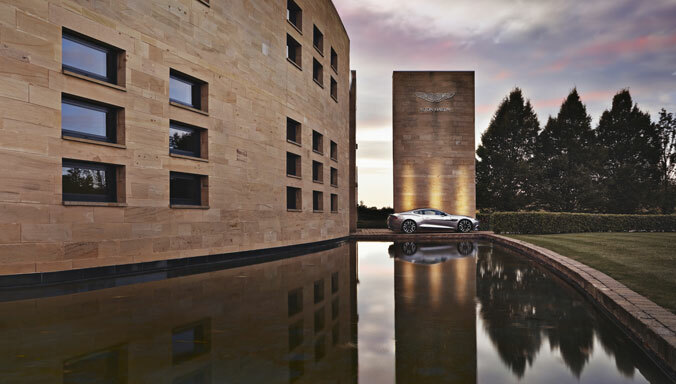 Luxury British sports car manufacturer Aston Martin is today announcing a new dealership in Qingdao in partnership with British Wings Group Ltd, further reinforcing the brand’s commitment to the important Chinese market.